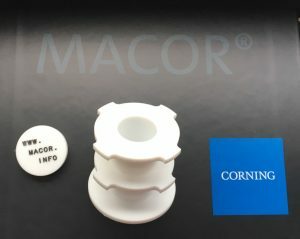 Usually July and August is a quieter period for the manufacturing industry due to being the season of annual leave, families taking holidays together, Companies especially in Europe shutting down for several weeks, but for the Team at Ceramic Substrates we have been extremely busy, manufacturing precision engineered ceramic components. Our recruitment drive is continuing, another two members have joined the CNC Team, Adam and James. 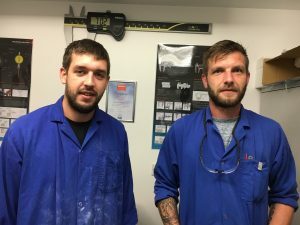 Adam joined us back in July and comes from a manufacturing background and in a short period of time has become a valued member of the Machinable Ceramic Department and only this week James came on board too. Both Adam and James are preparing the material for the CNC Programmers/Engineers to use in the machining of Customers Components, whilst also operating the Lathes and machining centres to assist the Engineers. 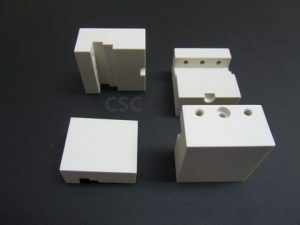 With any new member, even though they have a good Engineering background, it is always the Machinable ceramic materials and not the machinery that is the biggest learning curve. 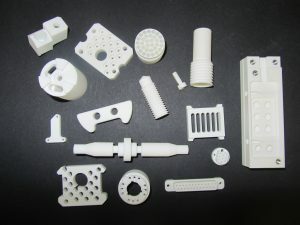 Jon our head programmer and machinist has been working with the material for over 15 years and he says that it is always the handling of the material and machining speeds that catches people out. The Office have been busy preparing our end of year accounts ready for the Auditors whilst at the same time getting the quotes and orders processed as we start a new financial year. 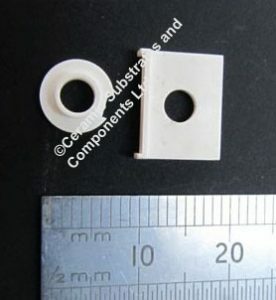 The shop floor team whilst doing what they do best manufacturing and machining precision engineered ceramic components have also had to undertake the dreaded stock-take. The new members of the Team have been on a Manual Handling course with Wight Material Handling The term manual handling as we know covers a wide variety of activities including lifting, lowering, pushing, pulling and carrying. If any of these tasks are not carried out appropriately there is a risk of injury. 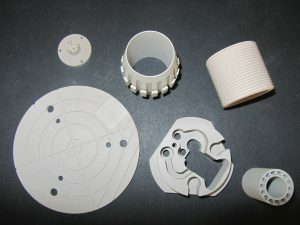 The Team at Ceramic Substrates continue to strive to be one of the best Ceramic Precision Engineered Manufacturers globally, trading internationally as we have since 1967 and we are already looking forward to celebrating our 50th Anniversary next year.